I'm the other half of Cobra Shadow Joes! Like Steve, I was also lucky enough to be born in the 80's (1984 to be exact) when everything was the best...from toys, to cartoons, to action movies, to wrestling. Since I have two older brothers I was exposed to awesome toys for as long as I can remember. My oldest brother loved Kenner Star Wars figures, wrestling figures, MOTU, Transformers, and G.I. Joe. 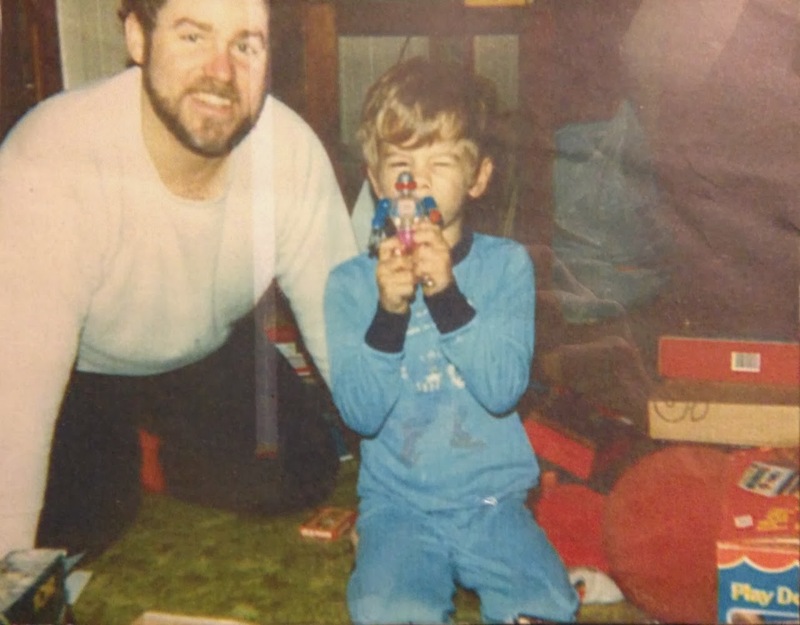 My other brother loved to play with his Thundercats, metal Tonka playsets, Hot Wheels, and spin around on his Big Wheels. Being the youngest I had access to all of their toys as well as my own. My number one favorite was and always will be TMNT figures. I loved going to KB Toy Store at the local mall with my mom to pick new ones out to buy. My brother and I spent countless hours playing with our toys and setting them up. We would often set up Battle Beasts, Army Antz, and M.U.S.C.L.E figures and line them up as armies. Other toys we played with were C.O.P.S, Ghost Busters, WWF wrestling figures, X-Men, Bravestarr, Karate Kommandos, Rocky figures, and just about anything you can think of. It was definitely a great time to be a kid!